John Woller Sr. had an engaging laugh, inquisitive mind and often a dose of brutal honesty that helped push his dream of creating safe, working treestands for hunters to a reality. That dream didn't come without the angst, fraught moments and periodic frustration normally associated with building a company from scratch to help essentially create an industry. In the late 1970s and early '80s, treestands used by hunters were not safe. Hunters often used scary production models or makeshift homemade stands that might slide or tilt, had no safety mechanisms, and often dumped the hunter to the ground. There were no standards in an industry barely getting started. Woller, an ardent bowhunter who talked shop with the earliest titans of the bowhunting industry, wanted to create a stand for safely climbing and descending a tree. "We tried a lot of different things, had a lot of things thrown into a pile in the back yard," Woller told me years ago in an interview. "There was a lot of trial and error involved. The boys climbed trees in the yard to test different things. Some worked, a lot didn't. I'd go back to the drawing board. Eventually it all came together." Boy, did it ever. In 1981 Woller founded Summit Treestands. A year later, his stands came out on top in an outdoors magazine product comparison test. That helped put Summit on the road to greater success. Woller died March 24, 2019, in Decatur, Alabama, where he lived. He was 84. He had battled with health issues the last couple of years. Woller and his wife moved to north Alabama in 1964 after he earned his engineering degree from Auburn University. He worked with the NASA space program at Redstone Arsenal in Huntsville during the heyday of the team led by Wehrner von Braun. Woller also worked for automotive, chemical and precision machining industries in and around Huntsville and Decatur, about 30 miles west of Huntsville, while also building treestands at night in his garage. Woller served in the U.S. Marine Corps and earned expert class status in rifle and pistol. 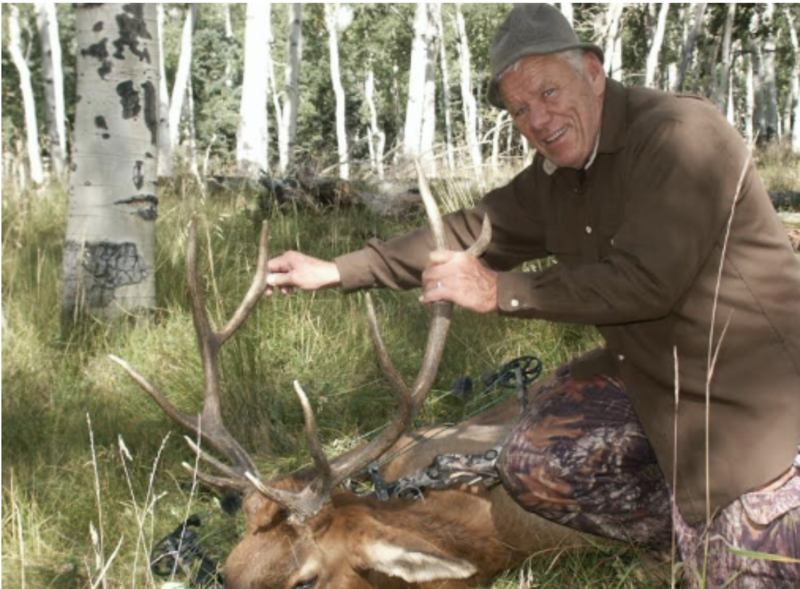 He fell in love with bowhunting, though, just as compound bows were beginning to be developed. Traditional, compound ... it didn't matter, as Woller embraced the challenge wholeheartedly. He worked with the legendary Earl Hoyt on recurve and takedown bow designs. In 1965 he won the Alabama Field Archery championship. Bowhunting was slow to take off in the Southeast but when it eventually did, Woller already had been involved for years. His sons — John Jr., Ron and Will — all picked up the stick-and-string, along with contributing in some way to the family treestand business other than as backyard climbing guinea pigs. 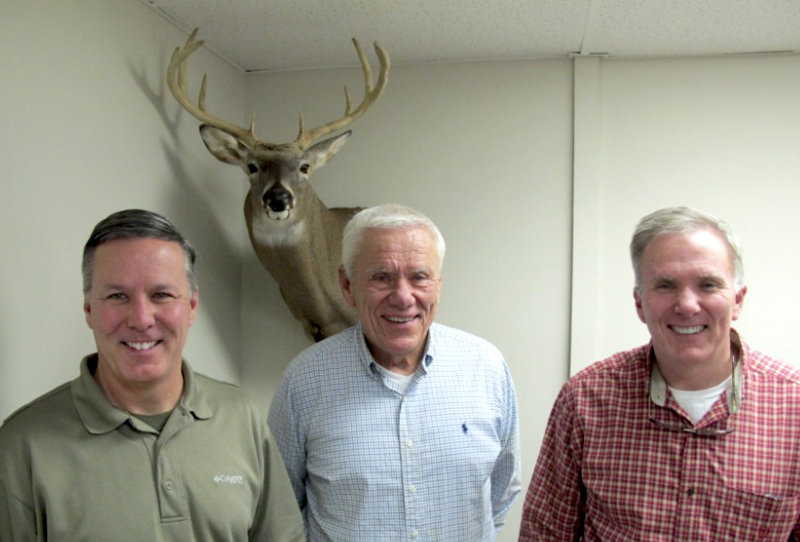 After Summit Treestands began growing, Woller continued to look for ways to make the stands and the treestand industry safer. He didn't want to just create and sell a product; he wanted hunters to be safe while enjoying their passion. In 2000, Summit began including a Seat o' the Pants full body fall-restraint harness with every stand. In 2002, Summit and Seat o' the Pants were purchased by Pradco and incorporated into its hunting division. Treestand manufacturers had no comprehensive, accepted standards and testing procedures within the industry. Woller developed a set of documents later adopted to became the tenets for the formation of the Treestand Manufacturers Association. He served as president of the TMA and was later inducted into its Hall of Fame. Woller earned his mechanical engineering degree from Auburn University and served on various charitable boards both locally and nationally. His survivors include his wife, three sons, one daughter, 11 grandchildren and two great-grandchildren. Visitation will be held Wednesday, March 27, 2019 from 11 a.m. to 1 p.m. at Central United Methodist Church, 616 Jackson St SE, Decatur, Alabama 35601. A celebration of life will occur Wednesday, March 27, 2019 at 1:00 PM, 616 Jackson St Se, Decatur, Alabama 35601. A cremation will occur.